Sell online or offline? We have the answer! 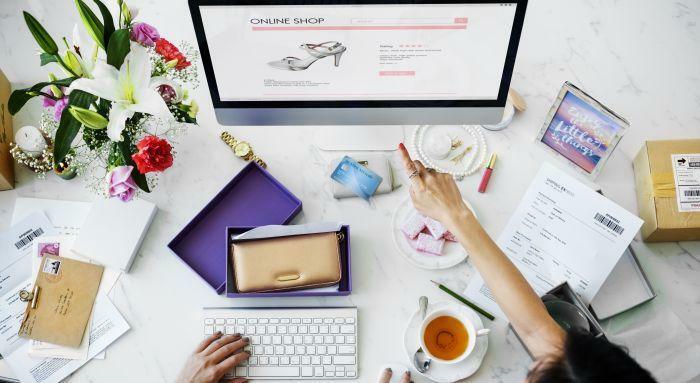 Whether you’re a budding e-commerce entrepreneur or an up and coming edgy designer new to the world of business, making a few bold decisions is inevitable. 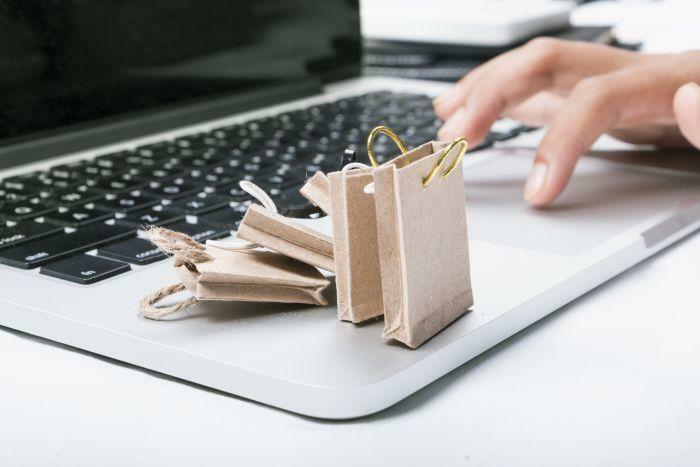 One such decision, disguised as a bewildering dilemma, is whether to sell online through your own eCommerce store or set up a physical, brick and mortar store? 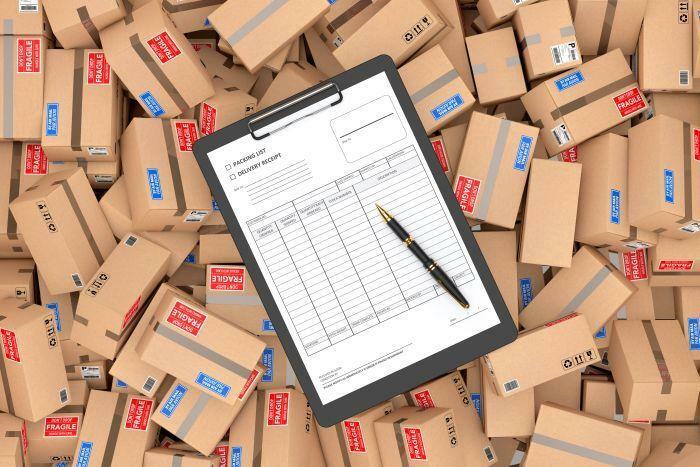 A study by Forbes predicts that the eCommerce industry is set to surpass $2 trillion in annual sales this year. That’s some serious moolah for an industry that exists on the Cloud! To sell online, as a business model, has proven itself across the globe. Not only is it successful, but it is also aggressively lucrative; given the astronomical investments it attracts and the massive sales that it plays with. Compare that to the recent news report that suggests that 30% of malls will shut down during the next recession. Still mulling over what to do? Read on to make an informed decision. E-commerce store platforms such as Shopify, Magento, and WooCommerce enable you to create, manage and maintain your online store. These platforms offer a variety of smart e-commerce templates and click-to-edit tools. To begin, get a domain name, upload your product photos and descriptions, sync your payment gateway method and you are set! Furthermore, you can create eCommerce promotions such as discount coupons, track inventory, administer your delivery costs, and manage your orders – all from a single, easy-to-operate platform that helps you sell online. When it comes to cost, setting up an online store is easier on the pocket than setting up a physical store. Unlike a physical store, which has overhead costs such as rent, utilities, interior décor, amenities, additional manpower, etc, an online store only has a development cost, a web hosting charge and a maintenance cost. These costs are relatively lesser than what would be incurred in setting up a brick and mortar storefront. With less capital investment involved, you can get your store started almost instantly. For any business, marketing and building a customer base is imperative. In the case of an online store, it is much easier to reach a larger number of people. SEO and social media platforms like Facebook and Instagram play a pivotal role in this arena. Create a dedicated brand page, conduct nifty promotional campaigns, post images or GIFs, and showcase sponsored ads to get higher impressions and to channelize traffic to your online store. With a direct link to your store, a user can go from noticing your store to making a visit to making a purchase instantaneously. The gratification process for the customer and the conversion process for your business is almost simultaneous. An online store is a convenient avenue for shoppers since they can shop from the comfort of their home or their workplace or on the fly! Browsing through your products effortlessly and without any purchase-pressure is a boon for new-age shoppers. A recent stat pointed out that 67% of millennials prefer to shop online. Being a 24×7 sales platform, your store can make conversions round the clock and drive sales to scale your business. When you sell online, the world is your oyster. You have unrestricted access to a larger target market unlike that of a physical store. Price comparisons, filtered searches, and frequent discounts add to the smart online shopping experience. If an omnichannel platform is what you are vying for, you still need to begin your online journey. So, take the plunge, open an online store and scale your business to new heights. Want to sell online? Get your .STORE domain here!